Versatile meeting spaces. Flexible function rooms. Creative and committed Event Managers. 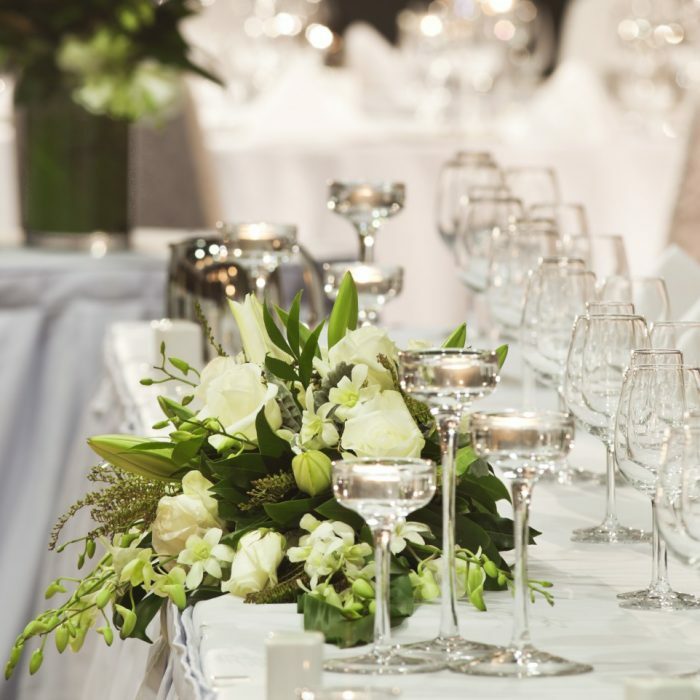 Pullman Adelaide has the atmosphere, the style and the expertise to make every event memorable. Plan your next event at a standout among hotels in Adelaide.